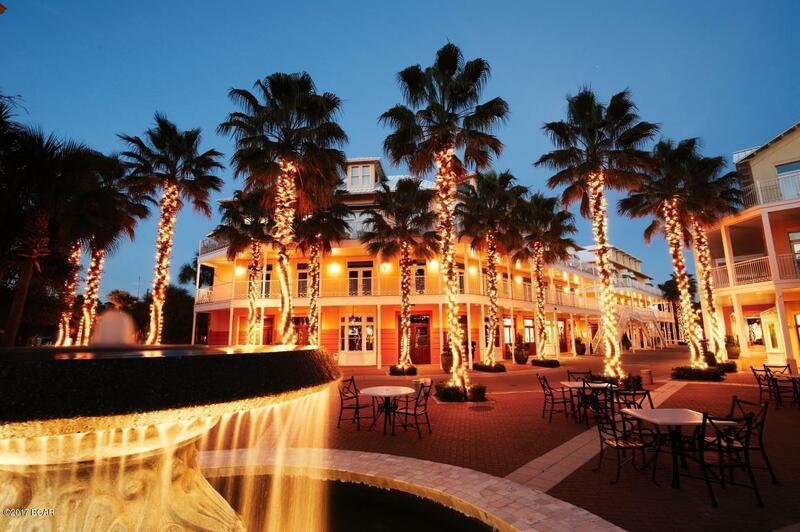 This well designed and beautifully decorated one bedroom condo in the Downtown area of Carillon Beach will not last! 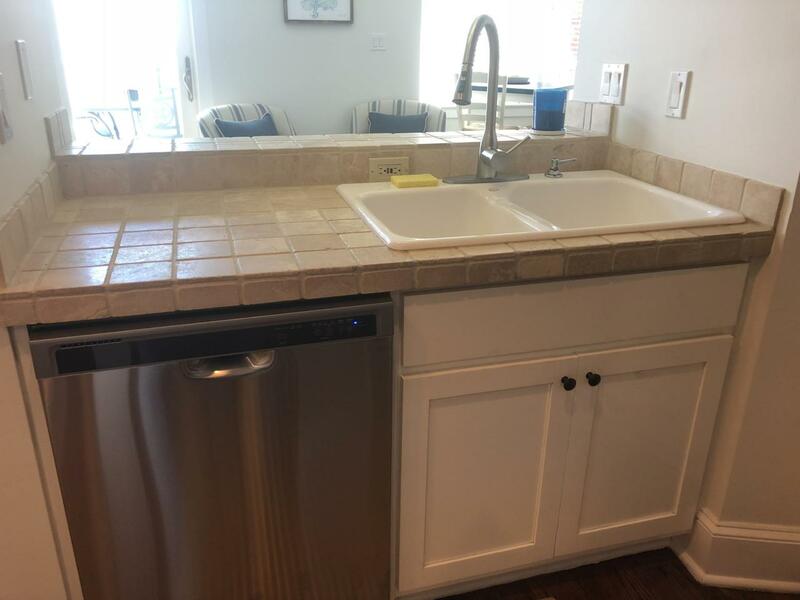 It has new appliances, it has been painted throughout and the floors have been refinished. 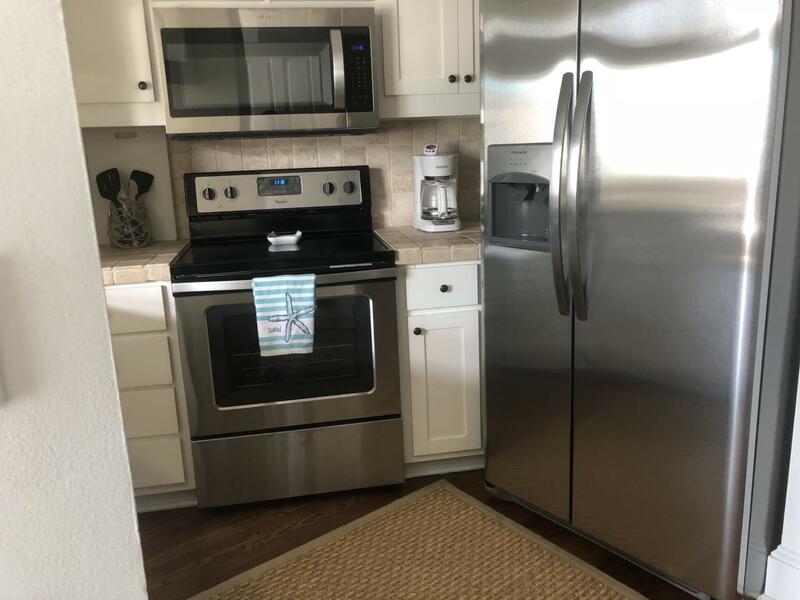 There is also an open Living and Dining Room Floor plan with easy access to the kitchen, a half bath and a spacious balcony with views of Lake Carillon that make up the first floor. On the second floor, you will find a huge master bedroom and master bathroom with lake and gulf views! 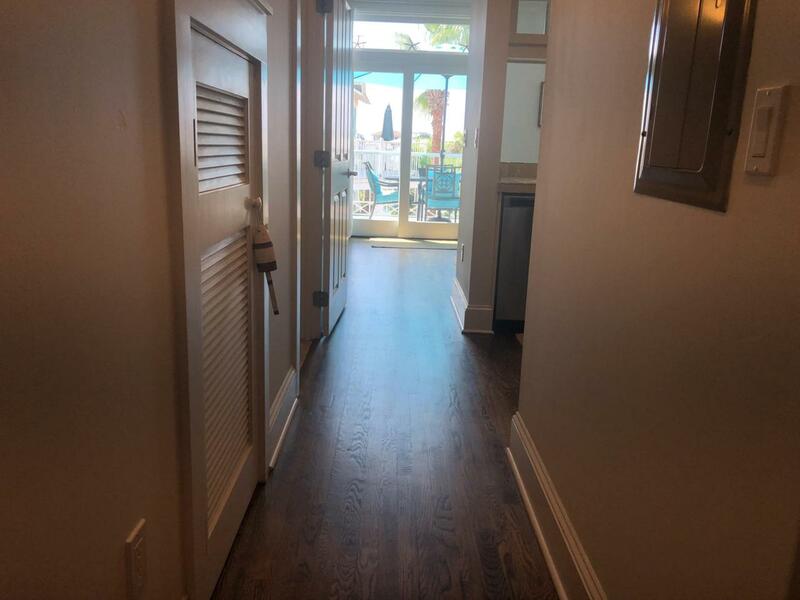 Since this condo is in Carillon Beach, you will be able to enjoy all of the amenities; such as, the three pools (two heated and one gulf front), eight beach access points, basketball and tennis courts, a playground and the downtown area. Don't miss this wonderful opportunity!